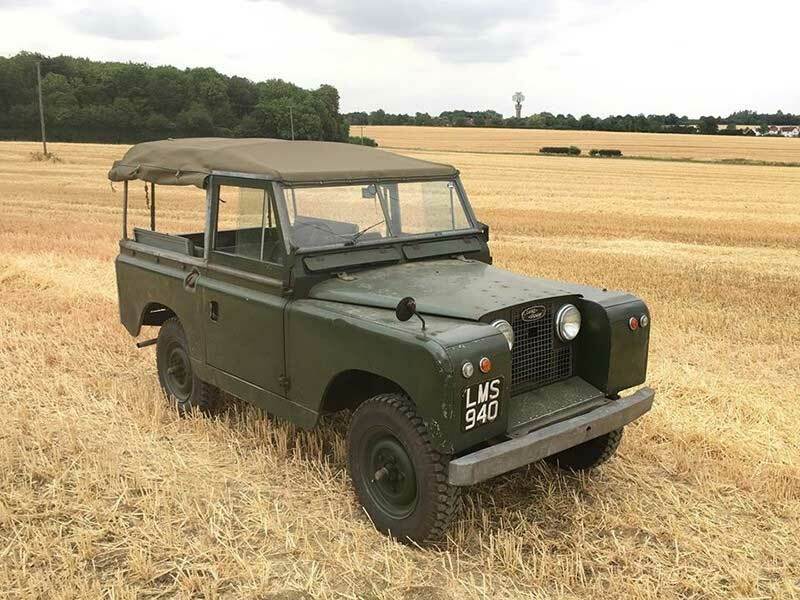 One of the most historic and original Series Land Rovers in existence, Series II chassis number 64, was stolen from its locked barn in Essex, England this month. 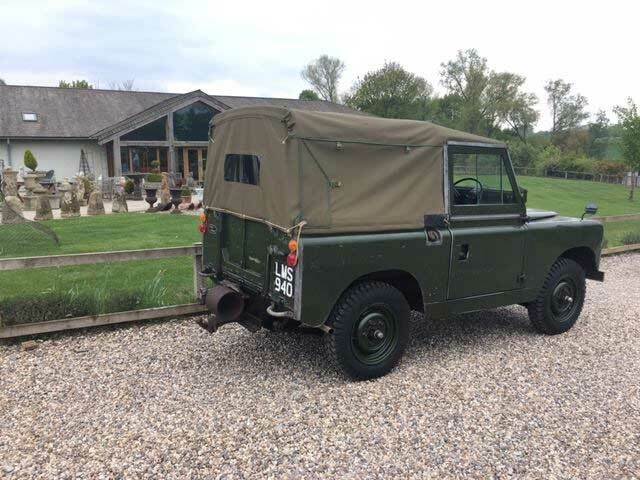 Chassis #64 was stolen in Saffron Walden, Essex, England on the evening of November 19th. It is owned by Julian Shoolheifer, a noted classic car restorer and appraiser and serious Series Land Rover enthusiast. Built on the second day of Series II production, it may be one of the most original Series II Land Rovers in the world, including all the original paintwork, trim, and mechanical parts in excellent condition. It also has an extremely rare power take-off (PTO) unit. The vehicle is so original that Shoolheifer has fielded many requests for details about it for others to use on restorations. The truck has only ever had two owners and spent most of its life on a Scottish estate. There has been no news of the vehicle since it was stolen, as of this writing. The dark green 88” has the UK registration LMS 940. If you have information on the vehicle in any way, including what you suspect may be parts from it, please contact the Essex Police in Britain at +44 01245 491491.